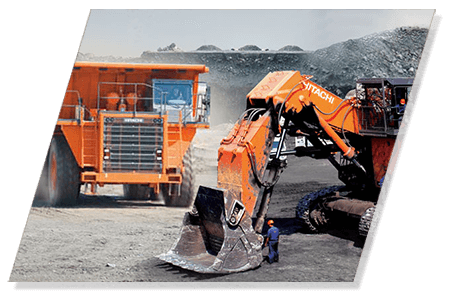 Tata Hitachi Construction Machinery Company Private Limited, the leader in construction equipment in India, enhances the operational performance of its customers, leading to improved profitability and competitiveness by offering constructive solutions. 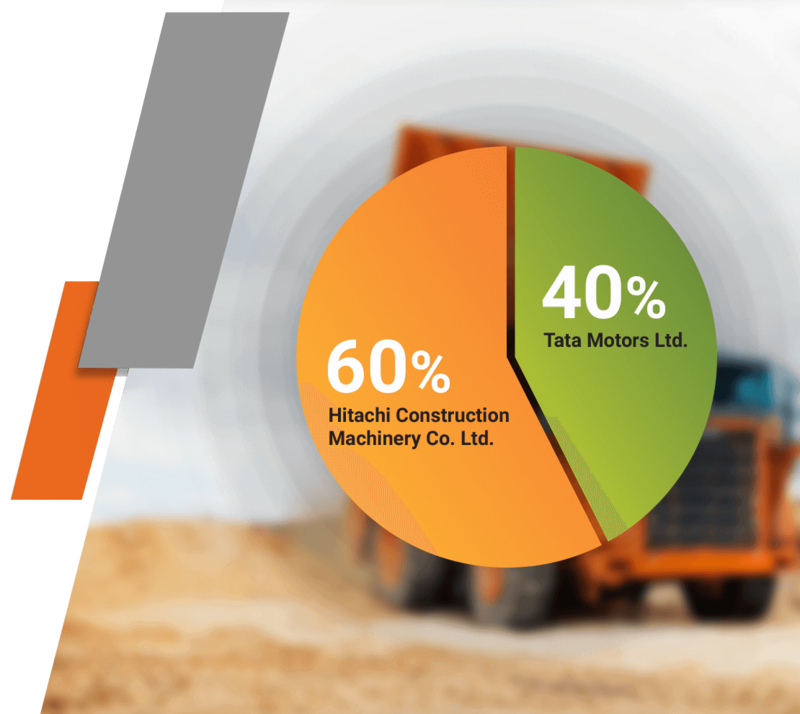 Tata Hitachi is a subsidiary company of Hitachi Construction Machinery Co. Ltd., which holds 60% share and Tata Motors Ltd. holding 40%. 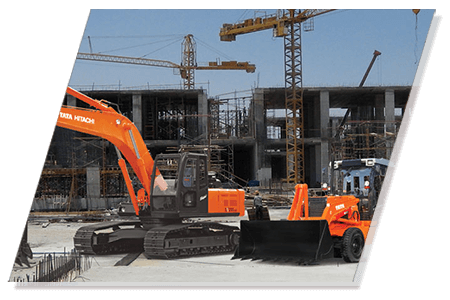 Tata Hitachi is focused on capitalizing the opportunity in the domestic arena for which the key market segments are excavators, wheeled products, cranes and others. Tata Hitachi’s consistent growth and success has been built on the foundation of the company’s ability to understand customers’ needs and provide equipment alongside support solutions that increase profitability and competitiveness. The Company’s capabilities to deliver reliable solutions starts with the comprehensive range of machines which ensures that the customer has exactly the right kind of equipment for their needs. Tata Hitachi also has a full – fledged Design and Development set-up for developing indigenous and collaborated equipments. Tata Hitachi is actively participating in creating the new R&D facilities at Kharagpur with the aim to make the new centre a global R&D hub. Our endeavour is to provide reliable solutions to our customers. Our widespread network, which ensures that customers are never too far away from our centres, helps us achieve this. Tata Hitachi Dealers provide support to the customers through parts and expert service. The company also takes pride in its marketing and service network of 230+ touch points – one of the largest distribution networks in the country. Tata Hitachi focuses on value added service offerings too- Full Maintenance Contracts, which complete the offering to customers and enable them to free up precious resources for core activities. We offer specialized reconditioning and refurbishing services to ensure that the utility of the equipment is extended and life cycle costs are brought down.